Finally a beautiful agriturismo near Lake Maggiore! Finalmente! I finally found a beautiful agriturismo in the area of Lake Maggiore. I've searched so often in this area, but could never find one that fit all my criteria. 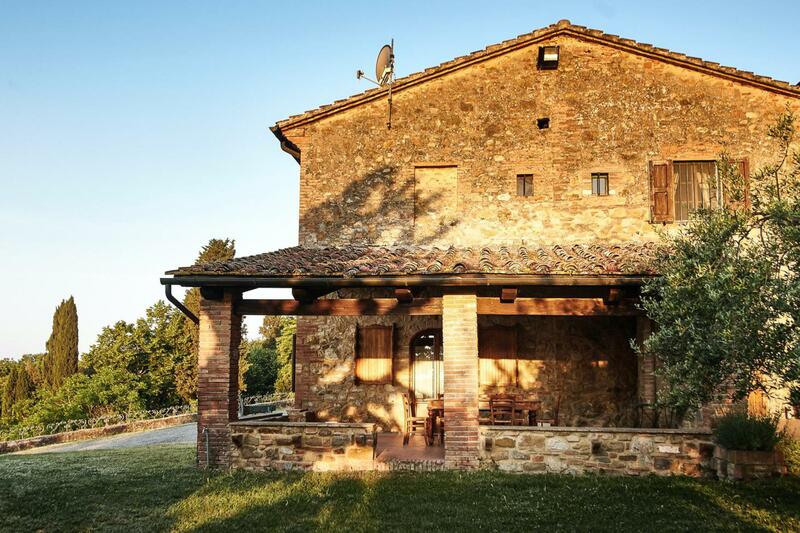 Until last summer, when I found this cozy agriturismo. And with pleasure I made a detour of 400 km to visit them as quickly as possible and fortunatelly the farmhouse did not disappoint me! 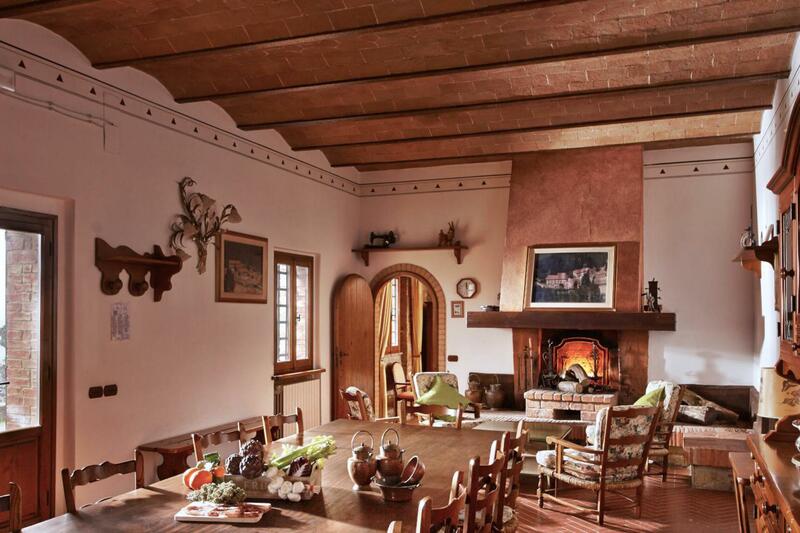 The agriturismo is located in a quiet area about 20 kilometers from Arona, a nice village on Lake Maggiore. At the agriturismo they make wine, cheese, goat cheese and jam. 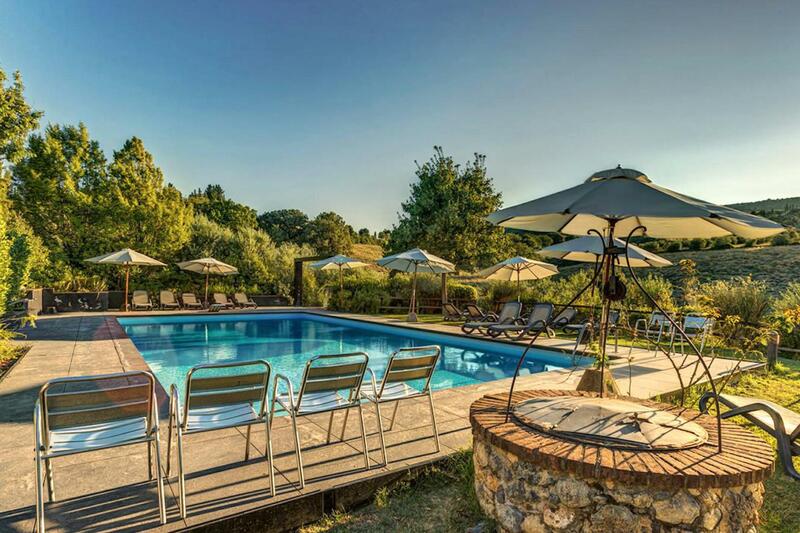 In the garden of the farmhouse is a newly built swimming pool and there is a restaurant (open tuesday, thursday, friday and saturday evening and every day for a light lunch). 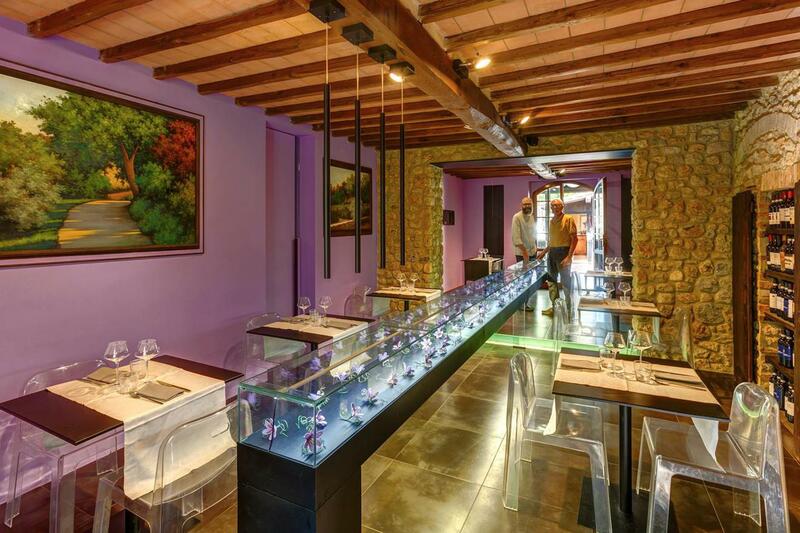 It serves local cuisine, with homemade pasta and bread and they have a good wine list. 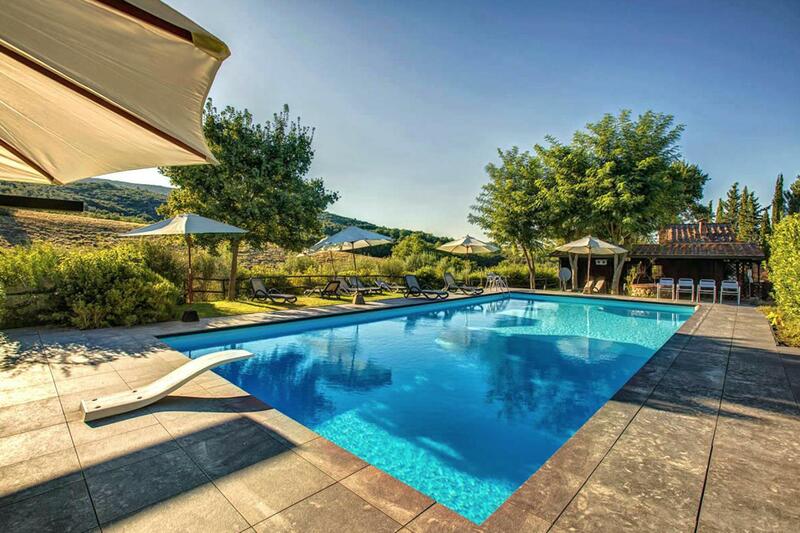 The agriturismo has seven rooms, all with private bathroom, air conditioning and television. There are also family rooms. Some rooms have a private terrace or balcony. The rooms are cosily furnished and decorated with warm colors. In good weather breakfast is served in the charming courtyard. This is an ideal agriturismo to explore Lake Maggiore (or the smaller, but no less beautiful Lago d'Orta). 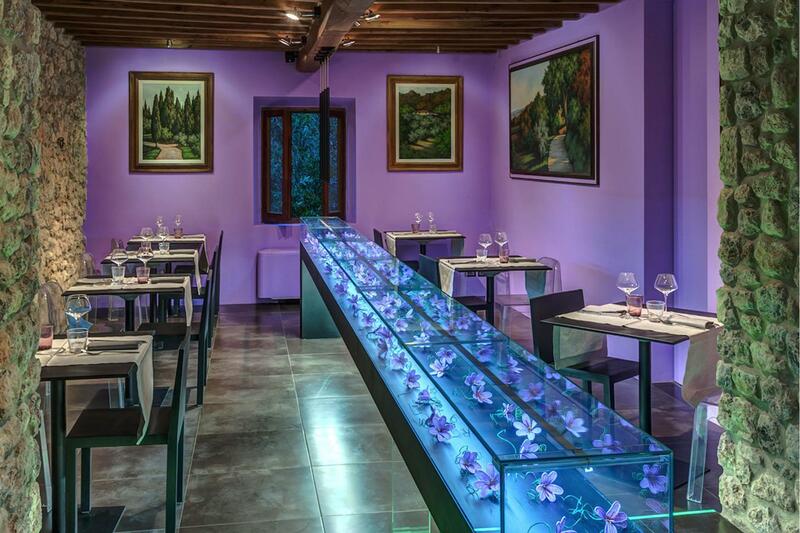 Also Milan can be reached easily from the agriturismo for a day of sightseeing or shopping! Room with double bed and private bathroom with shower or bath. The room is equipped with Tv, hairdryer and airconditioning. In some rooms an extra bed can be added. Room with one double bed and a small double bed and private bathroom with shower. The room is equipped with Tv, hairdryer and air conditioning. The room does not have a kitchen facility nor private terrace. 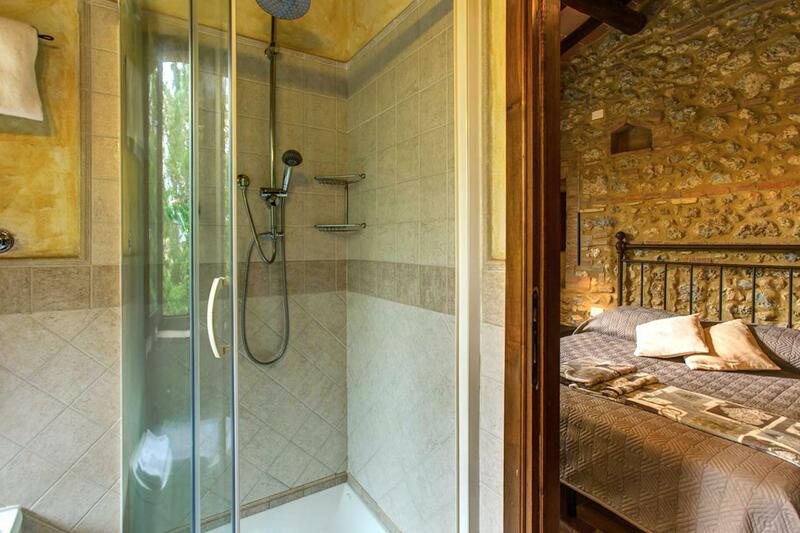 Room with double bed and private bathroom with shower and sauna. 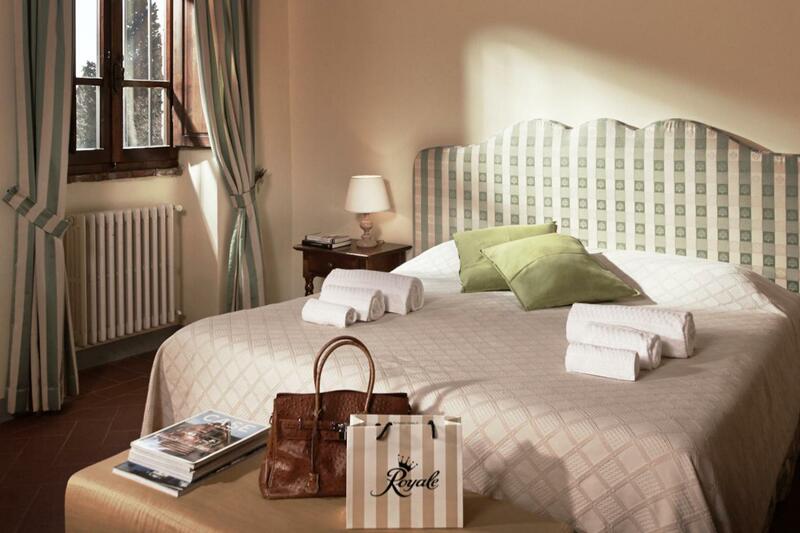 The room has a private terrace and is equipped with Tv, hairdryer and air conditioning. Extra breakfast: € 10 p.p.